Leaders in South Coast concrete – contact us for a quote! A family trade spanning generations, Moruya Concreting has 25 years experience concreting. We are committed to delivering high quality concreting services on the South Coast through professional customer service, as well as great advice for the best approach to your new home or renovation. We work with domestic and commercial clients, so whether you need a new garden footpath or large commercial, industrial slab we have what you are looking for. 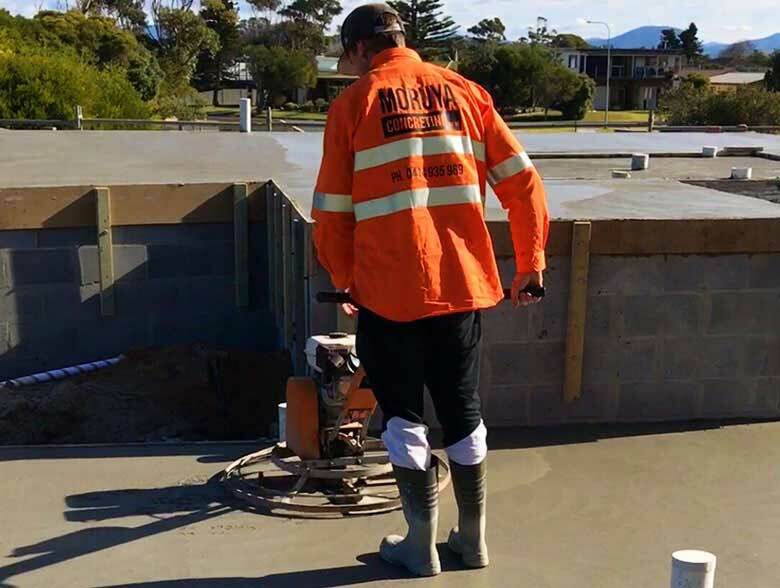 Moruya Concreting is a professional concreting business servicing the all of the South Coast in Eurobodalla & Bega shires. 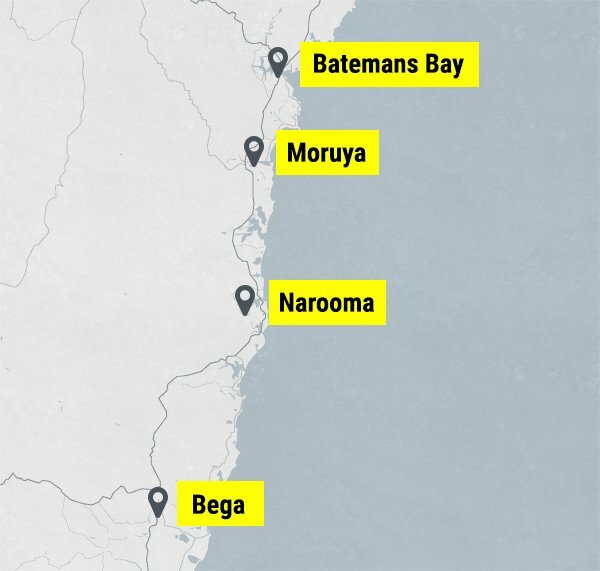 Taking care of the majority of the NSW South Coast, we provide speedy response to all areas including Batemans Bay, Moruya, Bodalla, Tuross Head, Narooma, Bermagui and Bega. 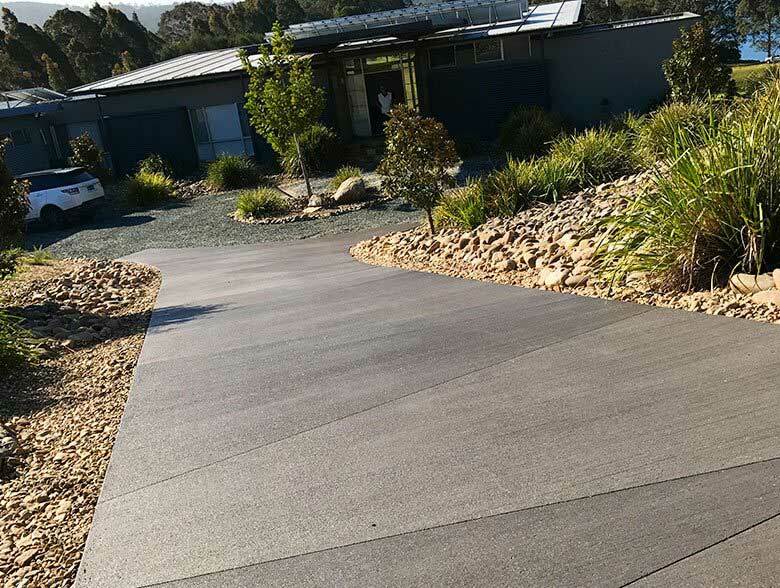 We are fully licensed and insured to perform a wide range of concreting services, from industrial shed slabs, new home slabs, to driveways and footpaths. Our staff are professional, knowledgeable, and friendly. Make sure you get in touch today to book our services or arrange a free quote!